Styling, cut, colouring and makeup; We at Wellness Serenity Spa provide full range of coiffure services. Trends are meant to influence, not to dictate. Our professionally trained experts will design a look individually crafted to answer to all of your needs. Our main purpose is to serve with the highest quality to our customers as it is promised. Our professional and certificated staff provide complete spa services including Turkish Bath, Sauna and all traditional and medical massages. Feel livelier after the face and body cures applied with the worldwide known Algotherm, Babor, Janssen and Sothys cosmetic products by our professional beauty experts. 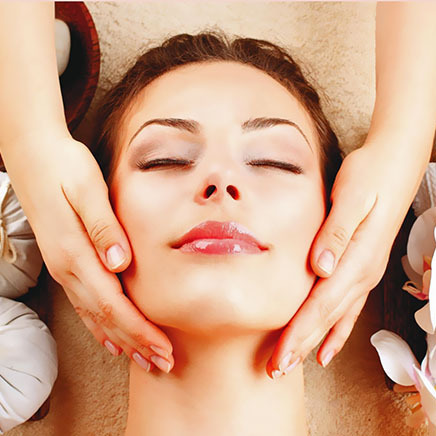 You will get rid of your celluloid and your skin will be firmer by the related programs applied.